Better than a greeting card and the gift that keeps on giving! Sold exclusively by Absolute Inspirations. 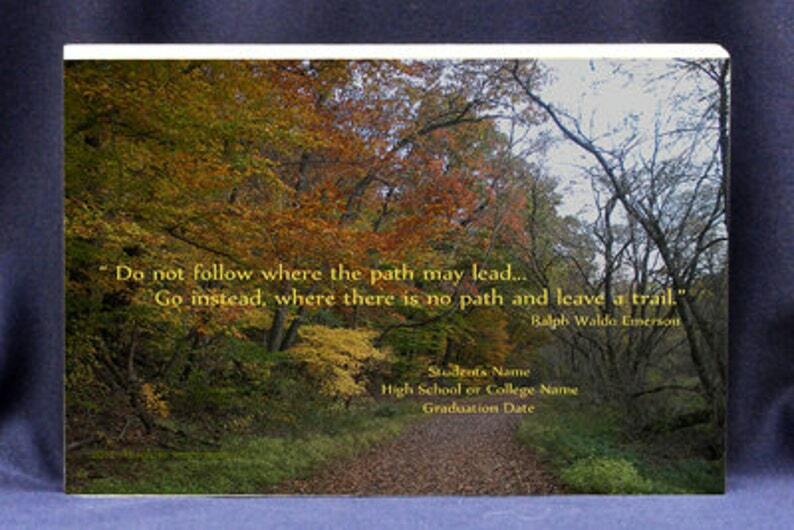 ***WE ARE HAPPY TO CUSTOMIZE THIS PLAQUE FOR GRADUATE! We can add the name of the school, graduates name and the date of the graduation directly onto the plaque as shown on the photo! Simply send us an email letting us know what message you would like us to add. We also ask that you please leave a good contact number in case we need to reach you!